Okay so how do I say this... I have decided not to sell my T's anymore as an attempt to follow through on my New Years Intentions of staying more in the moment with Henry & Ross. 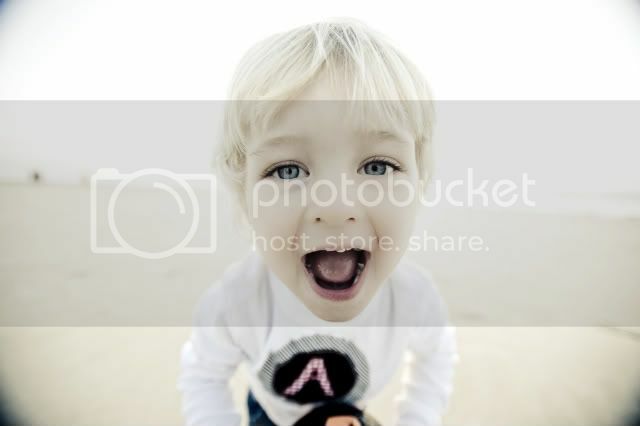 With that said I was just sent this adorable photo of a little boy that I made a T for. Of course this photo made me totally doubt my decision so this is my internal compromise, I am not going to be actively selling my T's HOWEVER if you want a T you can email me at ag@fernandfeather.com and I would be happy to make one for you as long as I have the size/style still in stock. Deal?